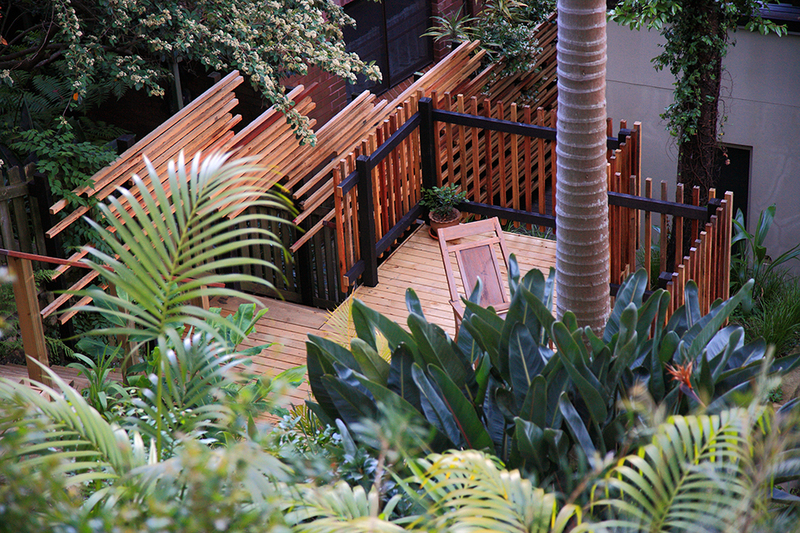 We integrate functional elements and take timber decks to a new level. Our passion is creating innovative decking options that are tailored to your home, pool and landscape. Our range of decking options extends beyond a simple choice of which material to use. We incorporate kitchens, seating, day beds and lounges into our decks providing greater functionality, usability and enjoyment. This is just a brief email to thank you and your team for the excellent work with our landscaping project. You guys did a fabulous job at every level throughout the project. We are thrilled with the outcome and everyone admires our new deck!